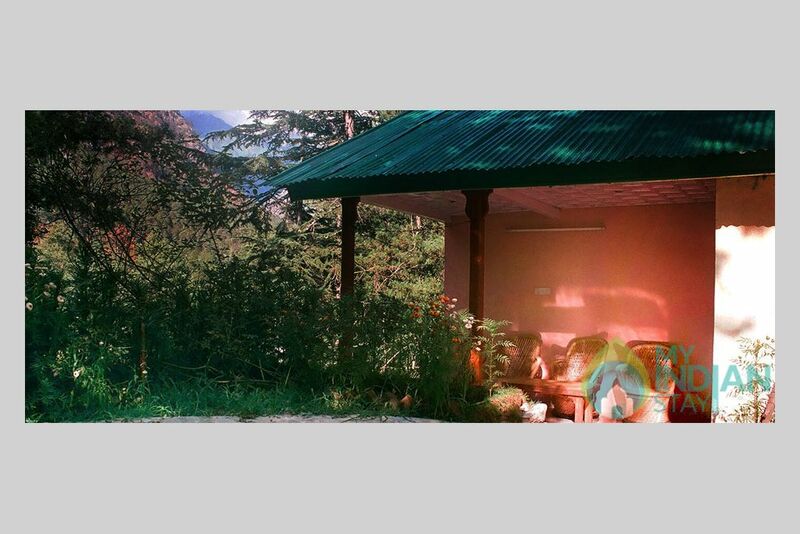 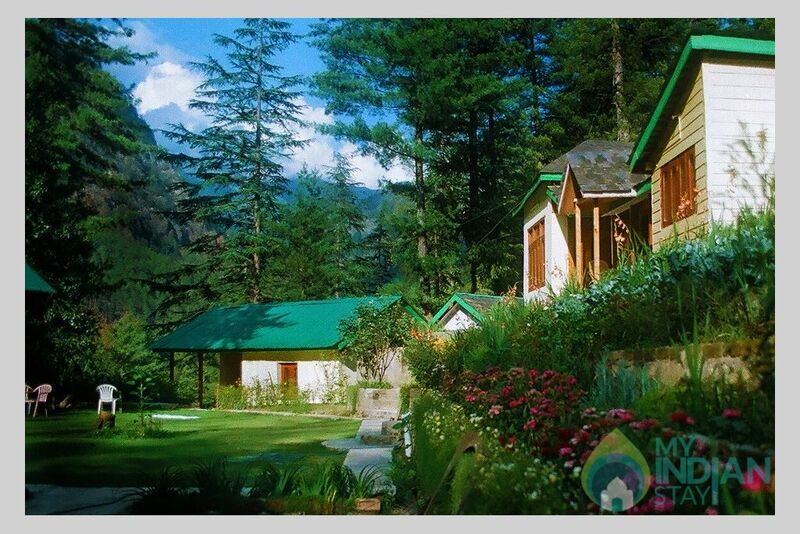 Easily, we are the oldest here in this quaint little town located in Parvati Valley, Kullu, Himachal Pradesh. 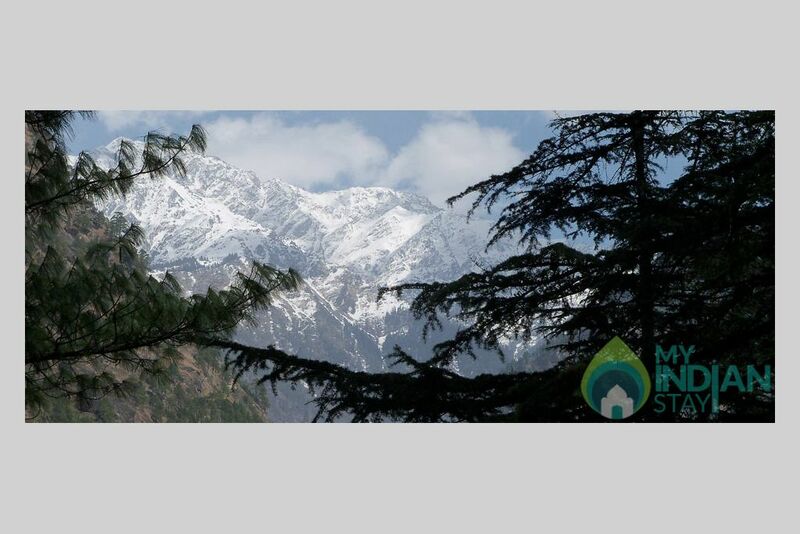 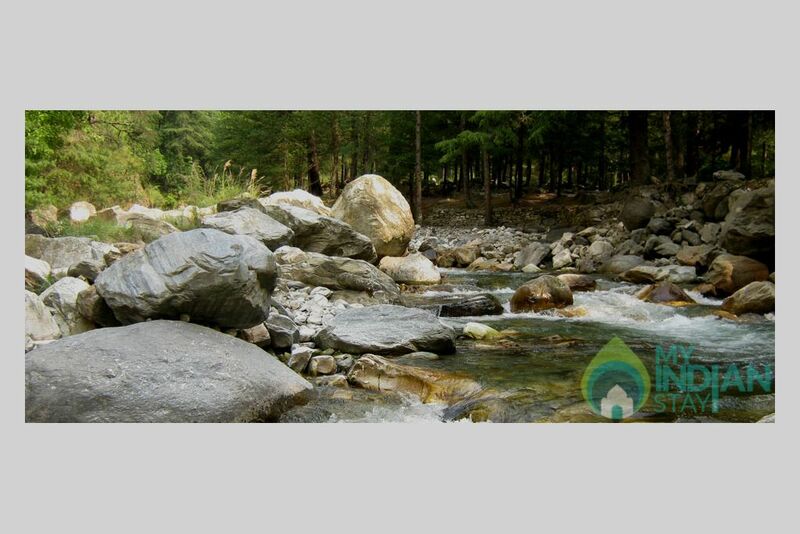 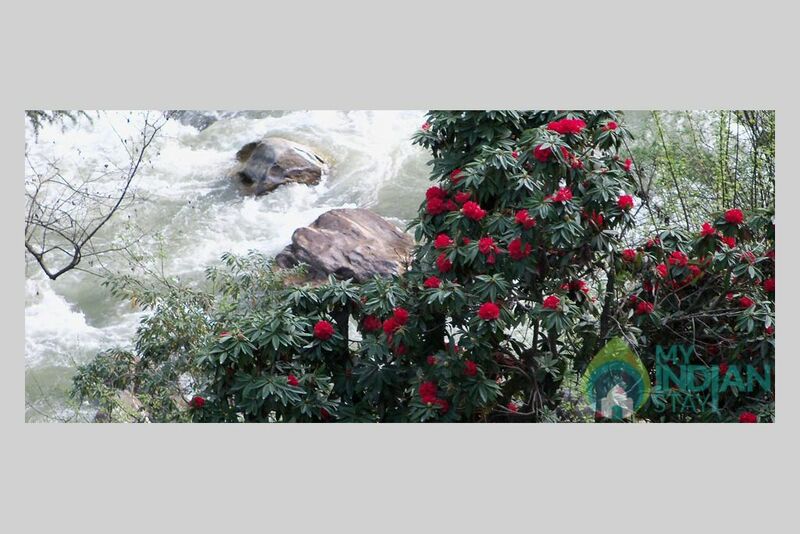 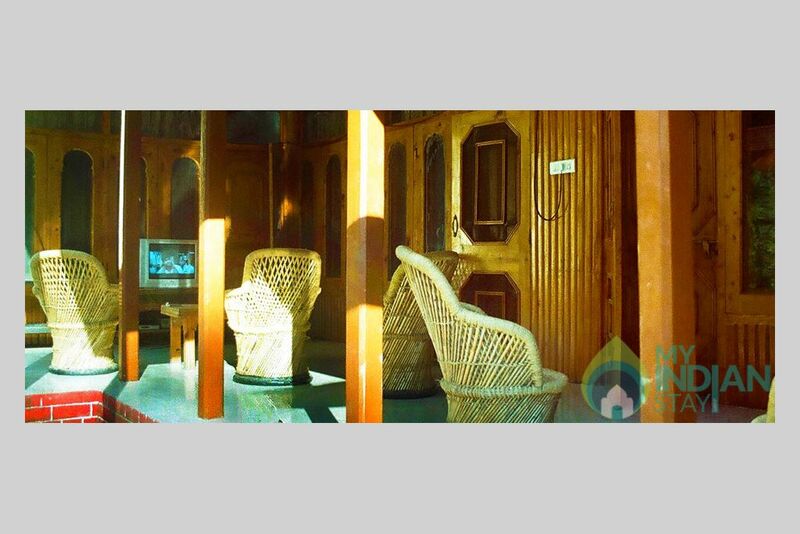 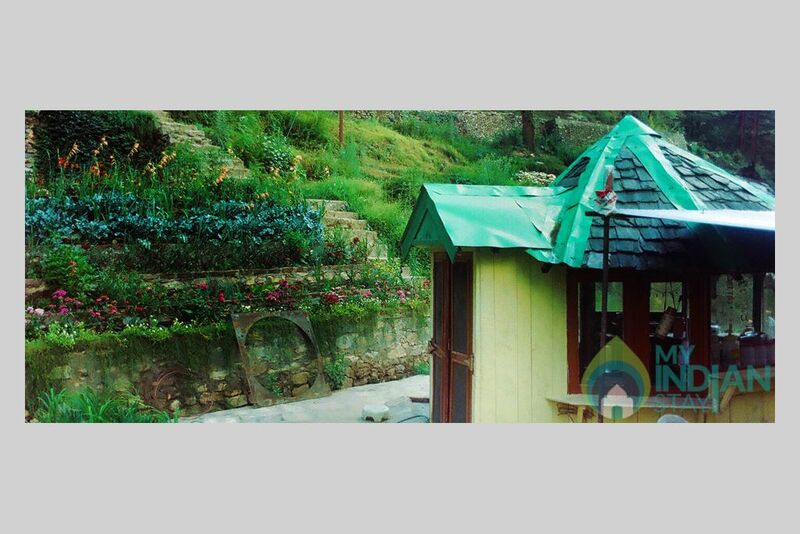 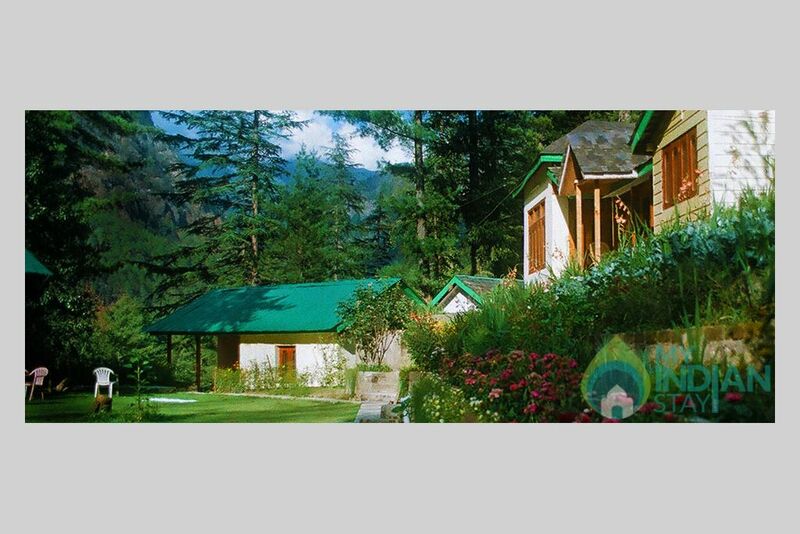 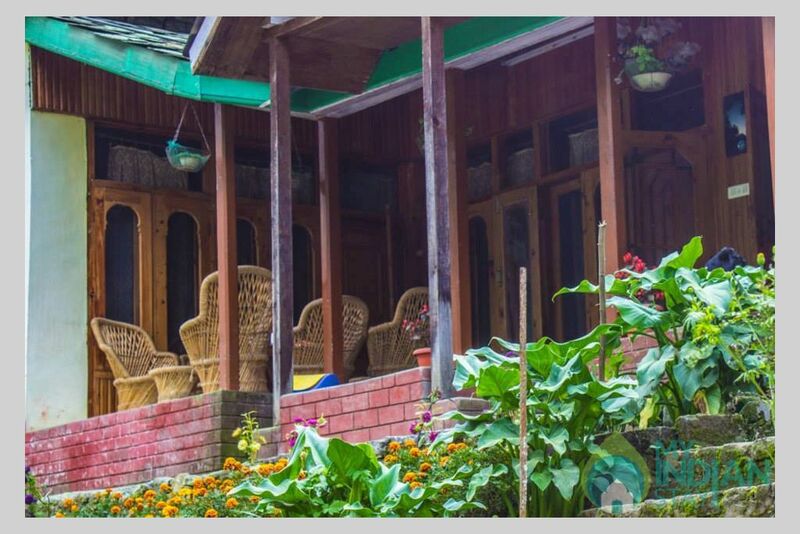 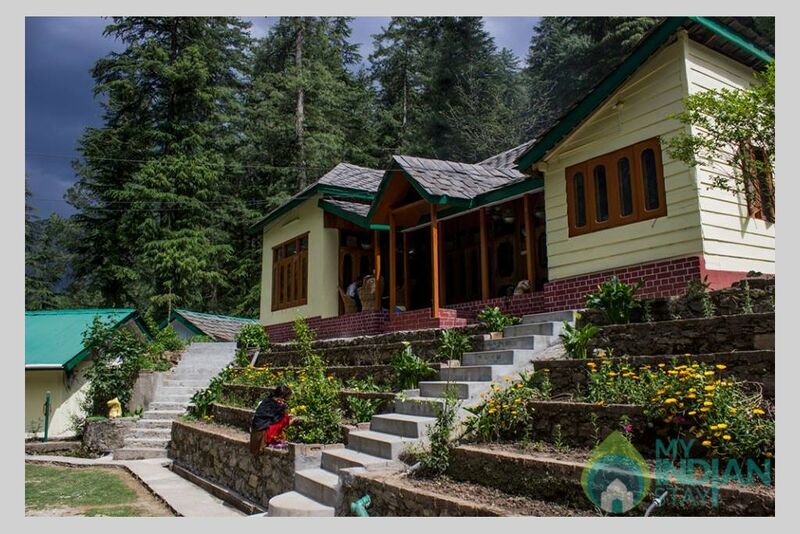 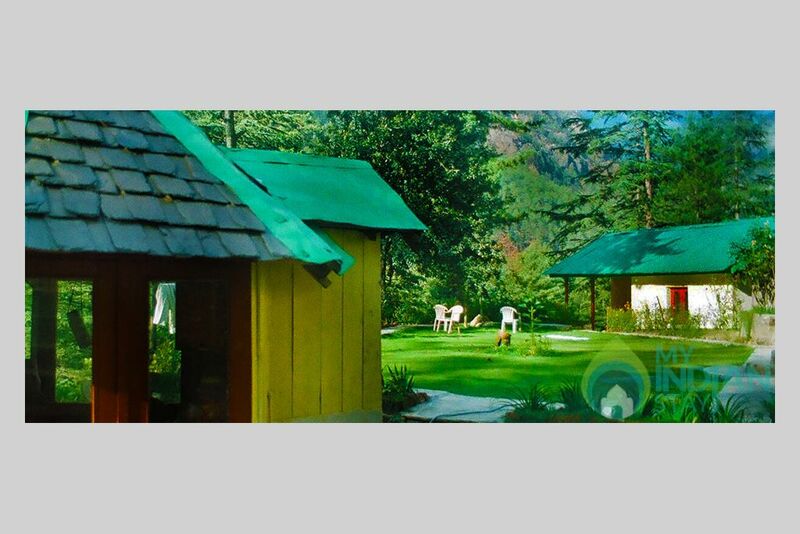 Situated right at the bank of river Parvati overlooking the charming villages on the hill across and about 2 kilometers off Kasol, we are away from the hustle-bustle of tourist town. 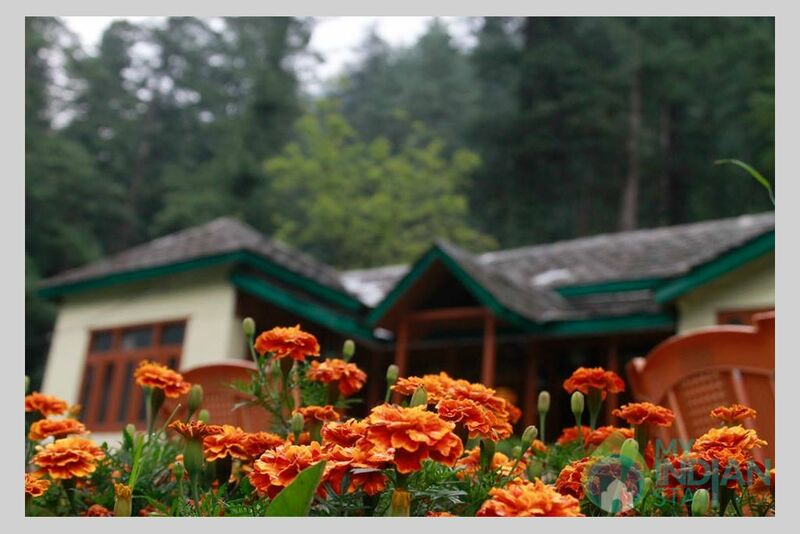 This is a wooden building with a large and beautiful garden. 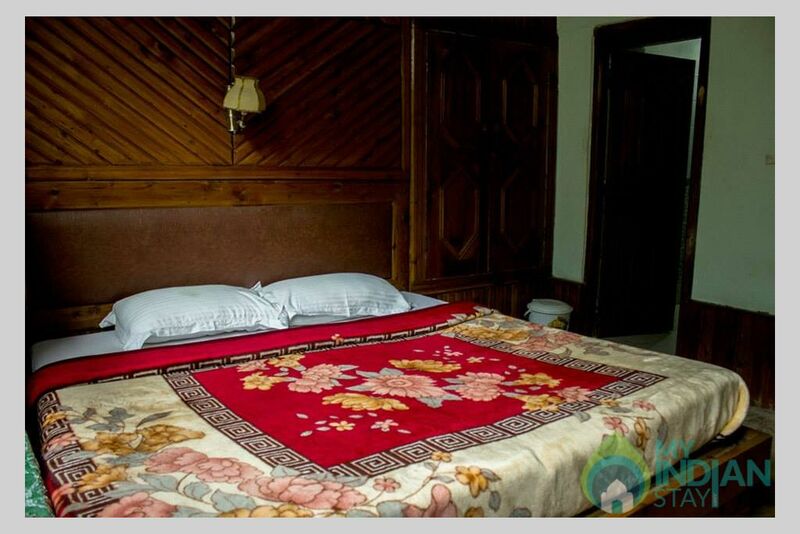 It provides 3 bedrooms with en suited bathrooms and a large veranda to be used as sitting place. 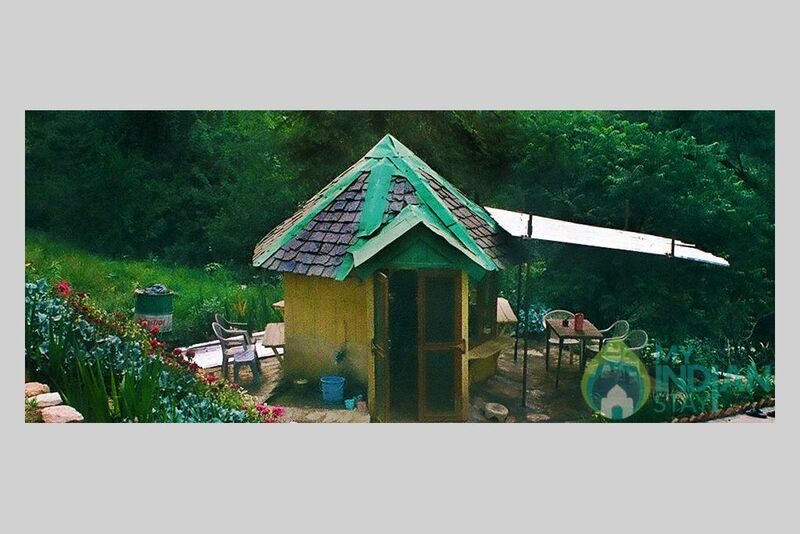 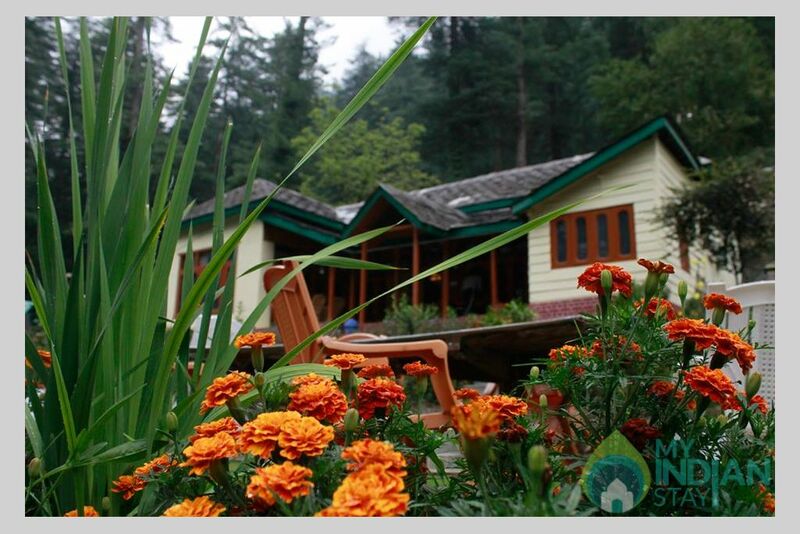 This cottage is best suited for a family or a small group to hire the entire place and to enjoy together.